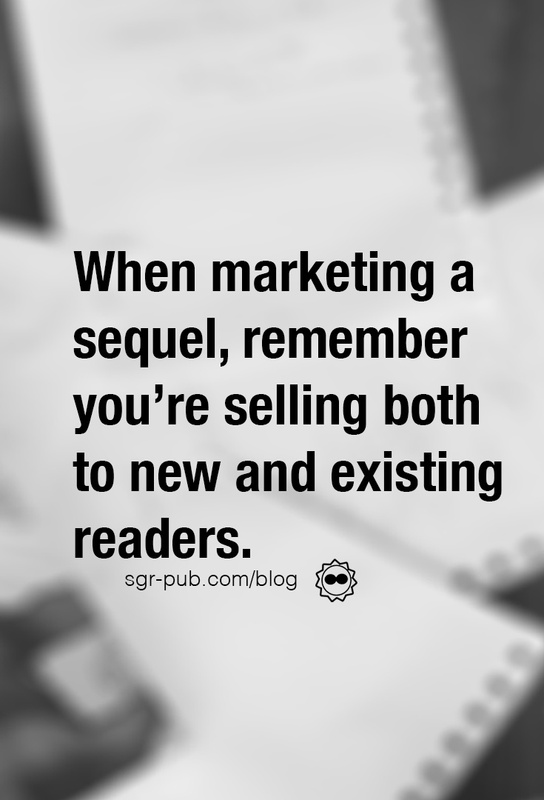 First, recognize that when you’re releasing a sequel, you are actually doing two marketing campaigns simultaneously: First, you’re back to the drawing board selling book 1 to new readers (with the promise that they can also read book 2). Second, you’re trying to recapture the readers who were excited about book 1, but have moved on. That changes your strategy a bit, doesn’t it? Instead of approaching your external audience with your second book, approach them with much of the same content you created with book 1. Obviously, this requires using different bloggers and whatnot as you had with your first go-round. Tweak the content to mention that the second book is arriving soon. 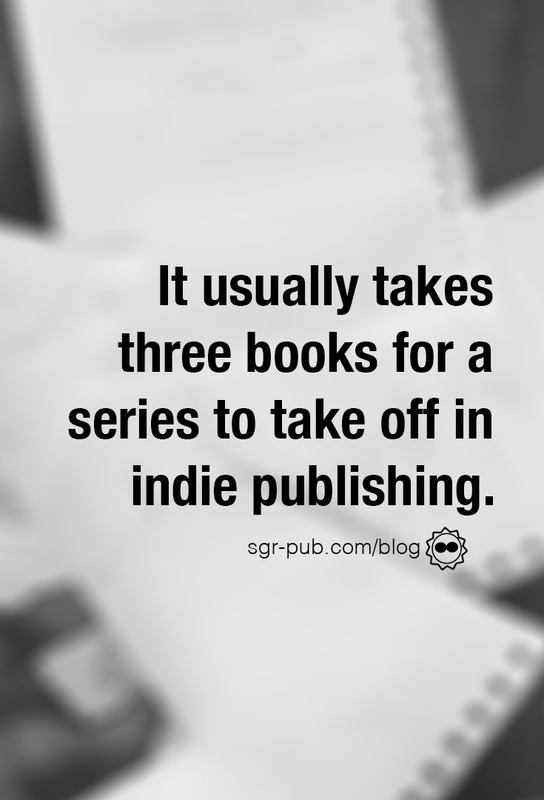 This is also the time when you should drop the price of book 1 to an enticing $0.99 (for a second book release) or even permafree (for book 3 and beyond). Even if it’s temporary, it will help draw those new readers in, who will then go on to preorder the second book. Because it is up for preorder, right? You can also use this time to experiment with other channels you might have ignored in the first push. Play around with Facebook Ad or Amazon Ads. Remember: You’re selling a product you have in hand, so that means people will be more eager to put down cash for something they can get right away. Additionally, eBook ads are a great way to utilize that price drop, especially on book 2’s release day. Once you’ve got all your content re-scheduled for capturing those new readers, it’s time to focus on your existing readers. When the second book comes up for preorder, do a newsletter blitz. If you’ve got the budget, offer some swag or gift for folks who send you a receipt of their preorder on Amazon or elsewhere. Don’t forget about your street team, who are your ready readers and reviewers. Hand out early copies to get some review buzz going Goodreads. Remind them to cross-post their reviews of book 1. While you’re offering swag or gifts for preorders, run a street team competition for your group if they do certain things (such as sharing content or commenting on Facebook posts). Therefore, it’s important to approach each book as its own project and plan for the long term. Next: Next post: Your Book Marketing Questions: Answered!